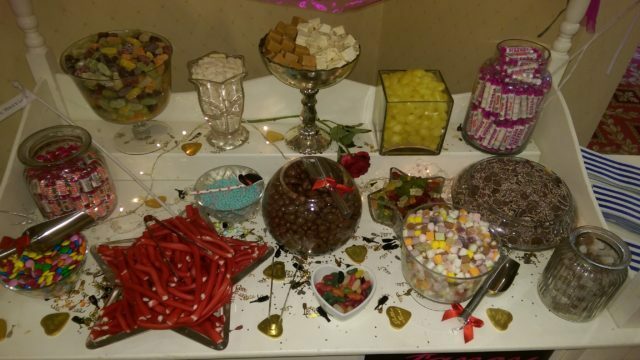 Candy Cart Hire London, Surrey, Berkshire, Corporates, Weddings & Parties! 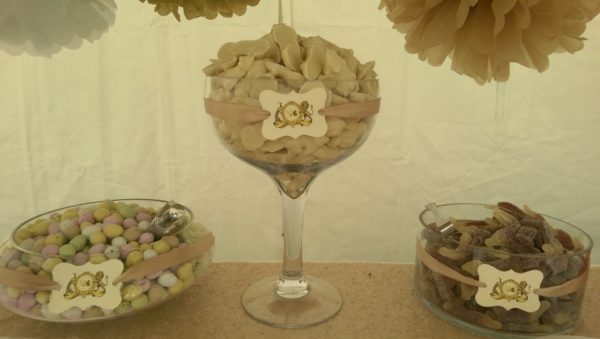 Ivory Finish Candy Carts! Reserve me. Giant LOVE Hearts! Reserve me. 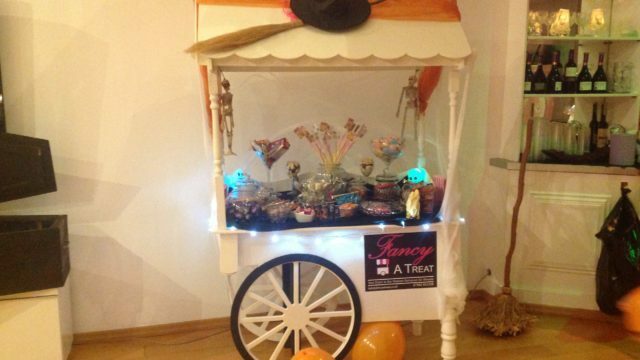 CANDY CART HIRE LONDON & SURREY WITH ALL THE DETAIL! 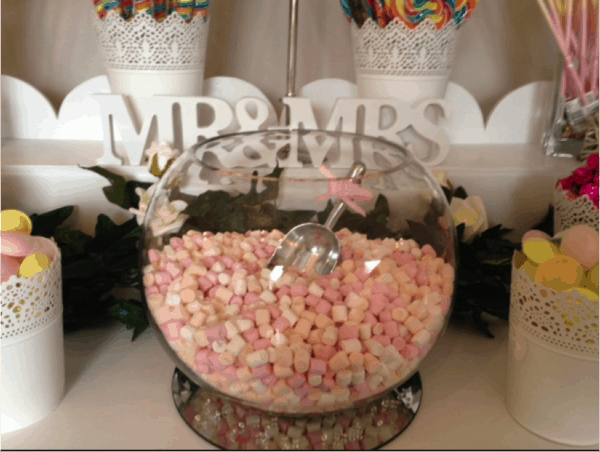 Mr & Mrs is one of our most popular themes. We believe we have got this to a very high standard now and always aim to improve whenever possible. One of our event directors will ensure they speak to you many times before the event to ensure personalisation is at the centre of our focus. 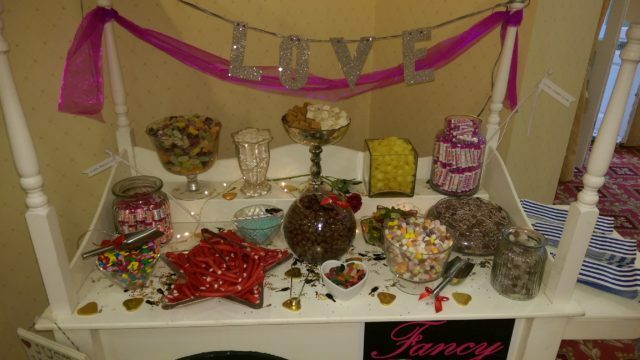 We provide a range of candies, retro sweets, chocolates and much more for your special day. How about some fantastic LOVE hearts with a special message on each one? Or how about love heart shaped chocolates? Or even letter shaped sweets for you? We provide a free guest book with certain packages. Please call us for more details on these on 0207-118-2117 In addition to this, we usually have 2 trained staff attending each event. One attendant will be responsible for adding a copy of all images to the guest book and requesting guests to sign the book Our props are the very latest and we always ensure we refresh them regularly. We provide you with a selection of props that matches and suits your theme. 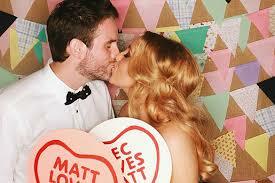 We have a range of Photo Booths to rent which are available to cater for many different needs. From Camper Van Booths to Selfie Pods to our very classic elegant Photo Booth. Our classic open style booth is the most popular and delivers elegance to any event. 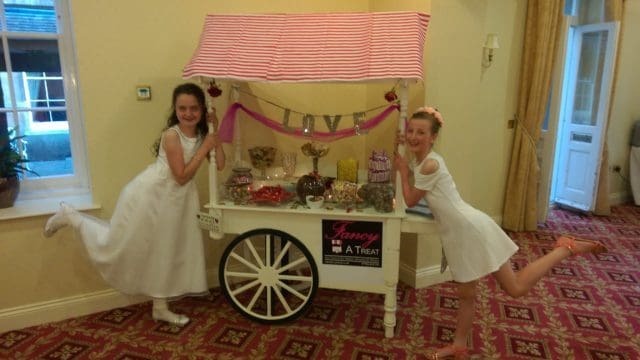 Please see the gallery below and contact us to discuss the booths currently available for your special day We also offer great deals when you hire a Photo Booth and LOVE Sign or Ice Cream Cart, Chocolate Fountain or Candy Cart Our Photo Booths to rent are available in Surrey, London, Middlesex, Kent, Sussex and surrounding areas. PHOTO BOOTHS TO RENT. SEE US ON HITCHED Our Photo booths to rent come at great prices and our focus is always on offering you the highest of quality service. 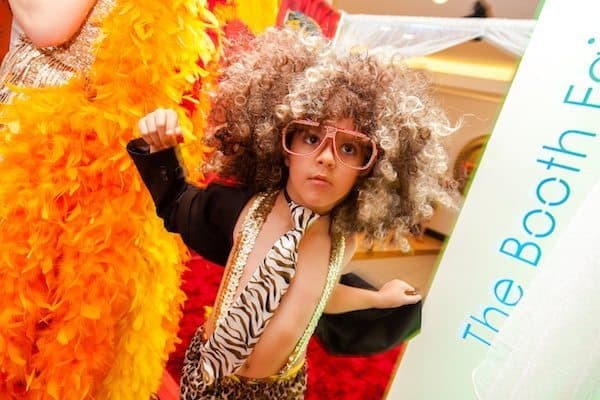 We have a range of Photo Booth styles available as we appreciate there are different requirements for different events. Also our Photo Booths to rent are of very high quality and specification. We have a high quality Canon Camera , HD Video, Green Screen, Marryoke. The features are incredible and will offer you and your guests the best in fun and entertainment that a Photo Booth to rent can offer.